Limited Time – FREE Storage Units! Villa Capri is now accepting applications for our newly constructed one and two-bedroom senior apartments in Rochester, NY. 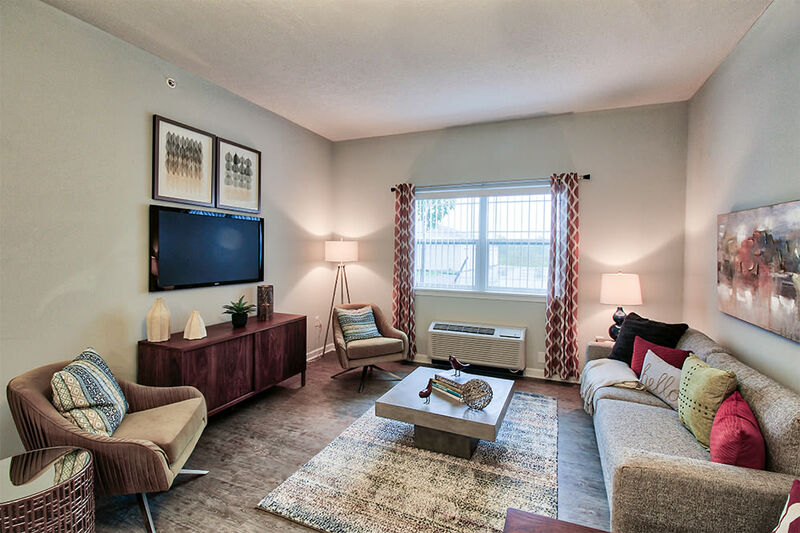 Our one-bedroom floor plan offers 702 square feet and includes ample closet and living space. Two-bedroom homes measure 918 square feet and are ideal for residents wanting a guest bedroom, den, or office space. The master bedroom of the two-bedroom senior apartments in Rochester includes a walk-in closet for additional space and convenience. Find your new home at Villa Capri Senior Apartments.